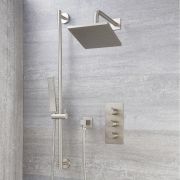 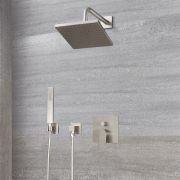 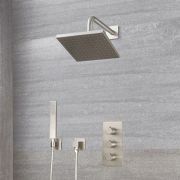 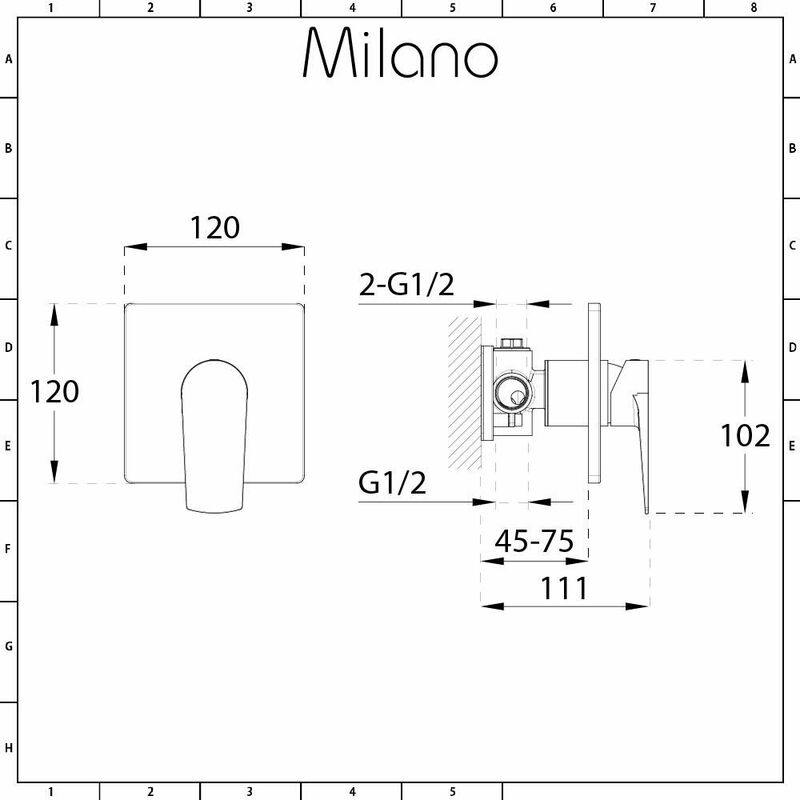 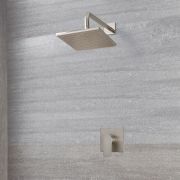 Create a neat, streamlined finish and control your shower with ease with the Milano Hunston manual shower valve. 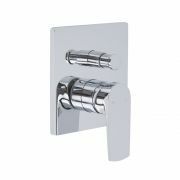 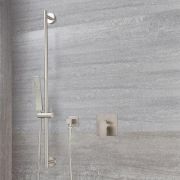 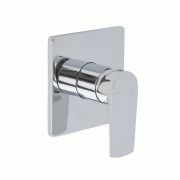 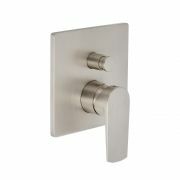 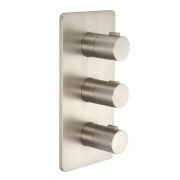 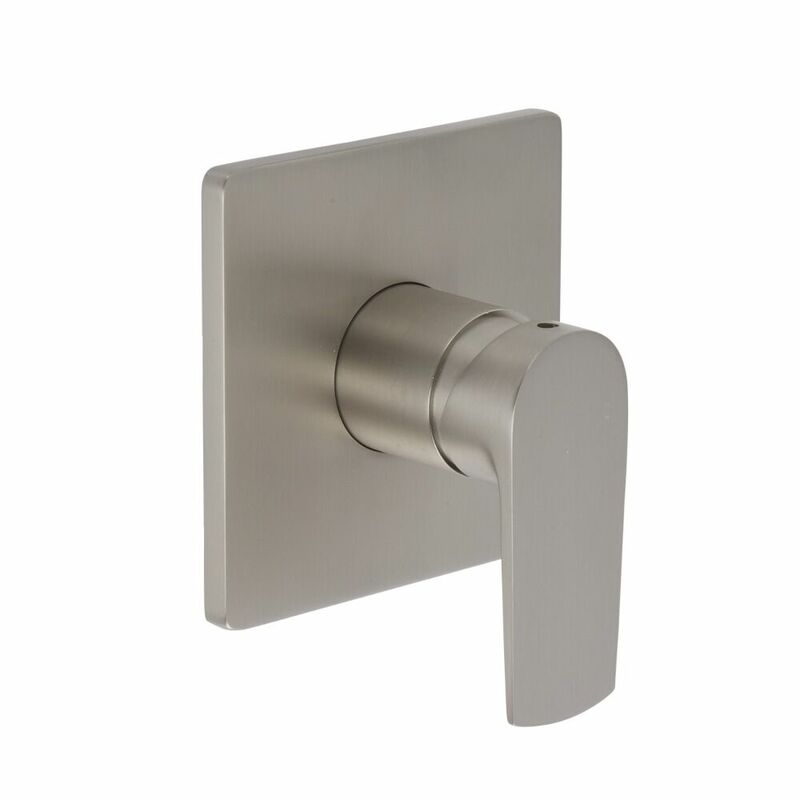 Perfect for enhancing your modern bathroom, this shower valve features a brushed nickel finish and an easy-to-use lever handle that controls the flow and temperature of the water. 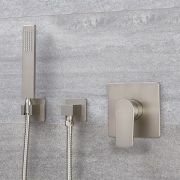 Made from solid brass for guaranteed quality and durability, it supplies water to a single outlet, such as a brushed nickel fixed shower head or hand shower.